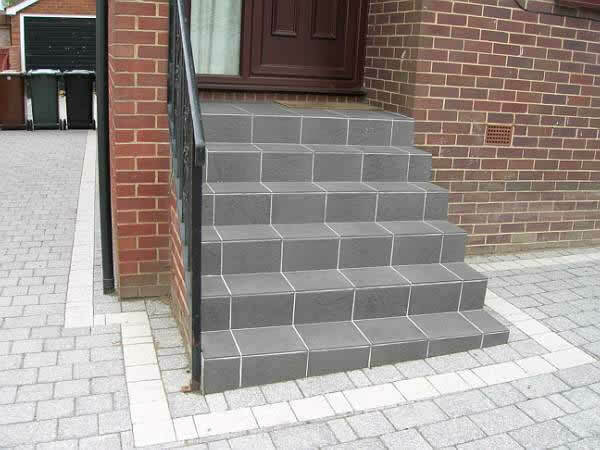 Printed concrete is becoming a very popular alternative to block paving, relatively low maintenance and a wide range of colours and styles. 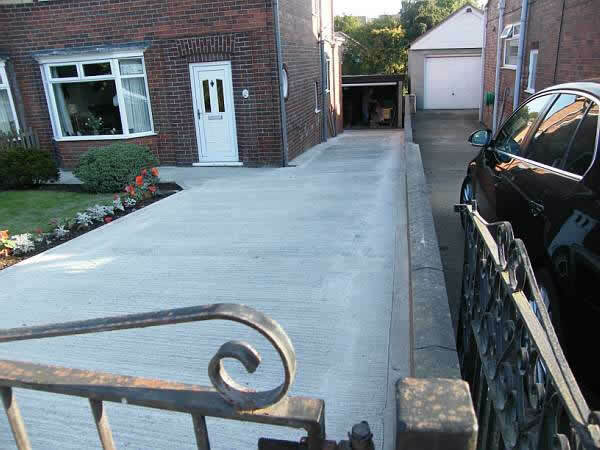 Concrete is laid between 100 - 150mm depth with fibre mesh reinforcement. Concrete tamped drives are not as common as they used to be due to block and print but never the less we still do them. They offer a cheaper alternative to the other products. Concrete Flags are still a popular choice for many, 3' x 2' and 2' x 2', laid on a full mortar bed these flags will stand the test of time. 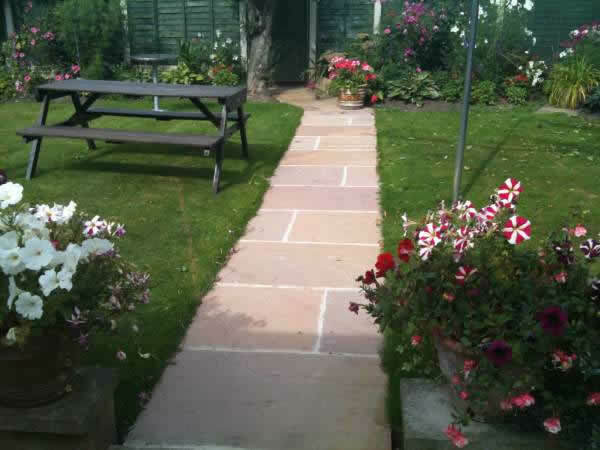 Also available are Decorative concrete flags for which there are many different types and styles. 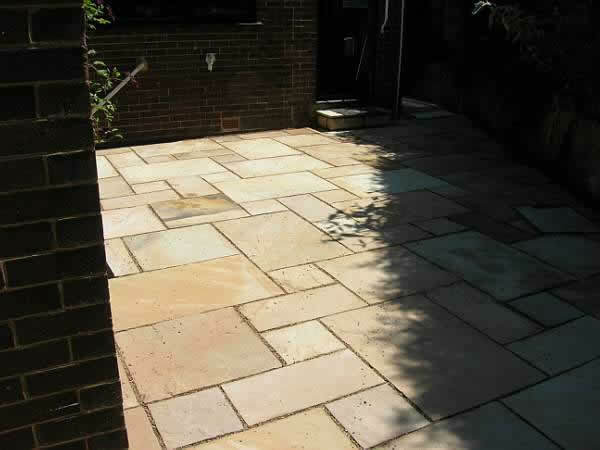 Indian Stone has become the flag of choice, especially for patio's, but more and more for driveways as well, but as with the concrete flags a full mortar bed and good quality mot type 1 base has to be laid to make sure there is no chance of movement . 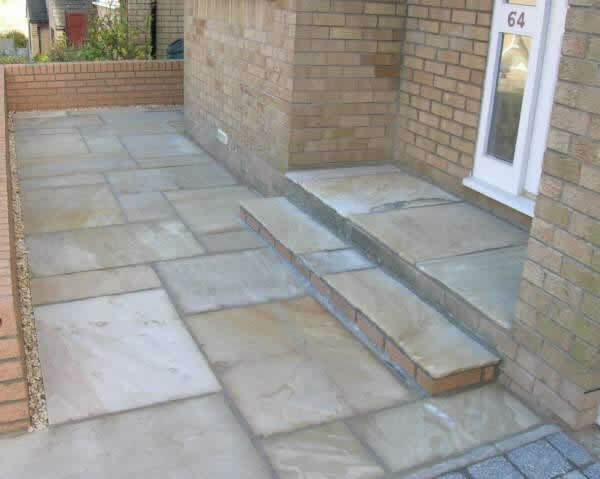 All our Indian stone is mortar pointed. 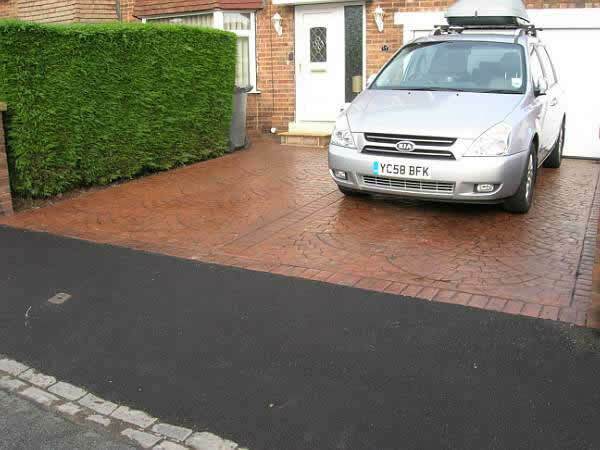 As with all our driveways there is a 5 year guarantee on product and base work.